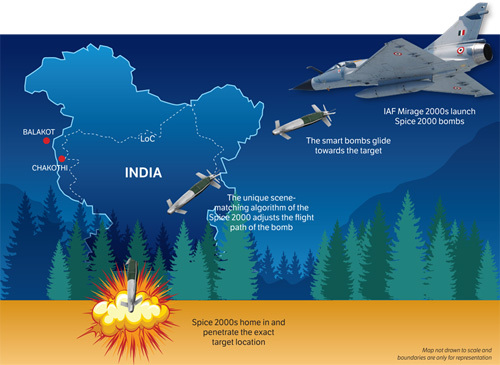 In the spotlight after the path breaking Indian airstrike on the Jaish-e-Mohammad terror camp at Balakot in Pakistan on February 26, the Spice smart bomb fired with telling effect from Mirage 2000 fighters, and the Litening precision targeting pods which enabled the hits are being made in India. Yuval Miller, Executive Vice-President of Rafael, the Israeli Original Equipment Manufacturer of these munitions and targeting systems, told SP Guide in an exclusive interview, at the recently concluded Aero India 2019, that the second lot of Spice bombs recently supplied to the Indian Air Force were produced by the Kalyani Rafael Advanced Systems (KRAS) joint venture at Hyderabad. Getting in line with the ‘Make in India’ policy, Rafael is considering producing its entire range of weaponry in India at this JV. It is offering in response to an Indian RFI, the long-range glide bomb “with almost 100 per cent Indian content”, and Rocks, the extended range version of Spice, capable of being fired at moving or fixed, highly fortified targets “hundreds of kilometres” away, Miller disclosed. 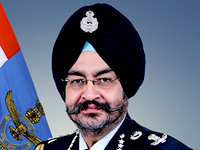 “There are strong requirements in the arena that is evolving here,” Miller said prophetically, a few days before India launched the Balakot airstrike. “There’s always better (enemy) air defence. 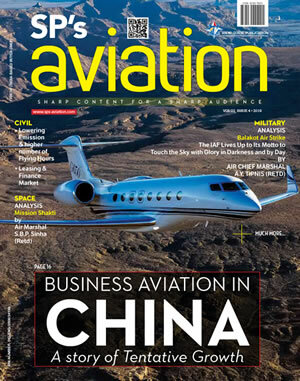 IAF is trying to find the right solutions for those challenges,” he added. The Litening pod is also being made substantially in India with another Rafael partner, Defsys. 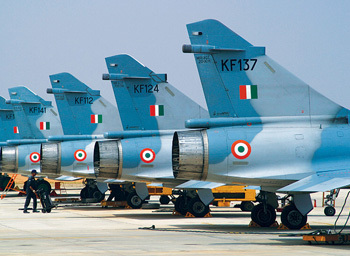 Almost the entire IAF fighter fleet is expected to be fitted with Litening pods. Rafael is also supplying software designed radios for the “entire airborne network” of the IAF. “The state-of-the-art radio systems are being produced in India.” Miller said, referring to the Astra Rafael Comsys (ARC) joint venture, which was given a cheque of $30 million at Aero India in fulfillment of offsets obligations for the radio contract. 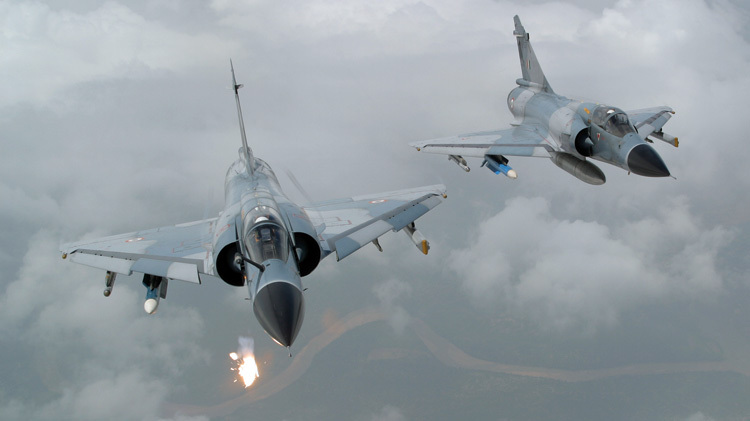 This JV will also bid for further orders by the IAF, and a separate procurement for the Indian Army. The Israeli company has still not given up hope on selling the Spike anti-tank guided missile to the Army, Miller said.